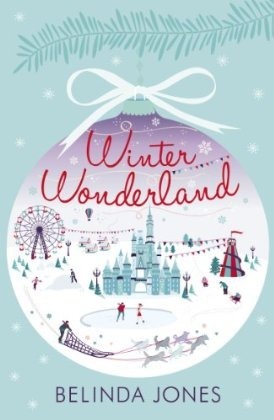 For week 1 of my reading challenge - A book with 'Winter' in the title - I read Winter Wonderland by Belinda Jones (Contemporary Romance). That’s how travel journalist Krista feels when she arrives in magical Quebec to report on Canada's glittering Winter Carnival. First of all, I've read a few of Belinda's novels before so knew what to expect. Travel, romance, and a happy (for now, at least!) ending. Winter Wonderland didn't disappoint! From the very first chapter it's obvious that Krista's work trip is going to be eventful! The romance is a cute romance and isn't overwhelming to the story as there's more adventures and mysteries for Krista than just romantic ones. The location is as equally an important character as Krista is. The vivid descriptions of all the places Krista visits makes you want to visit Quebec and Montreal and even long for snow (I personally hate the cold and snow but the setting is so pretty!). I now really want to visit everywhere in this novel. Warning, reading this book will make you hungry. This is as much a food diary as a travelogue with a side dish of romance (and not just between Krista and Jacques). Maple syrup, Poutine, Caribou (the drink, not the animal) and much more. Don't know what Poutine is? It's chips, gravy and cheese. Yes it sounds weird (sorry Quebecois), it does to Krista too, but I've tried this (in Vancouver, not Quebec) and it's actually quite nice. The husky dog sledding is a multi sensory experience on the page, I loved these scenes, and the Cirque du Soleil seems like a must see for Krista and myself! I liked that the romance storyline wasn't the only plot and this definitely isn't a straightforward girl meets boy and everything is perfect. There are lots of subplots and characters in this book which keep you guessing how everything and everyone is going to end up. Side note - Belinda Jones herself read my reading challenge blog post and responded to my tweets about reading this book! Thanks so much for reading my blog Belinda :) You can follow Belinda on Twitter here . Have you read any of Belinda's books? 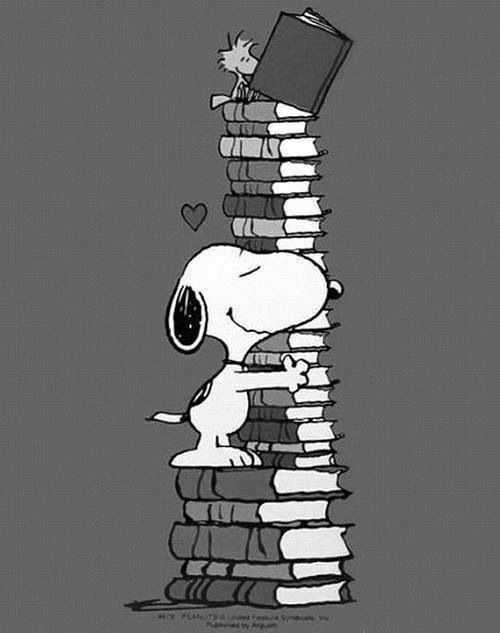 Any other Contemporary Romance recommendations?